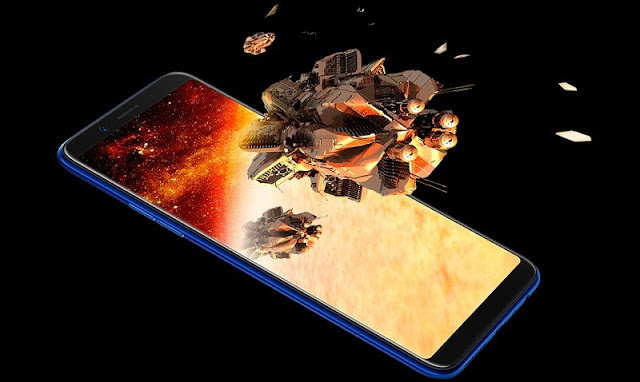 Oppo F5 Dashing Blue 2018- As we know that Oppo F5 is launched the F5 limited stock which is another edition of the smartphone having dashing blue color. New Oppo smartphone always proving something new for their customers, in this brand is playing with colors to get users more attraction. Oppo F5 limited edition is now available in all popular markets of Pakistan. The smartphone is available for sale at the reasonable price that can be easily affordable to customers. Dashing Blue Oppo F5 limited edition will make them more popular as compared to its previous editions. Moreover, you can see it is tagged as dashing Blue color. So, boys & girls what you are waiting for go and get your favorite Oppo Smart-mobile from Pakistani markets. Available in limited stock. Oppo F5 also available in three other beautiful colors such as Black, Red and Gold variants, Blue color is another edition that is going to give more choice for their fans. The new device containing 2.5 GHz Octa-core processor, installed on Media Tek Helio P23. Supporting 6 inches full HD display where the resolution be x 2160 pixels. The limited Oppo F5’s edition got the protection of Corning Gorilla Glass 5. This will be going to protect your display from all kind of scratches. Having RAM 4GB and Internal Storage 32GB.